Transfer your prescriptions to the MedMinder Pharmacy, and your medications will arrive, already organized, at your door! 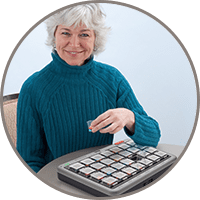 We will deliver ready-to-use medication trays to you. 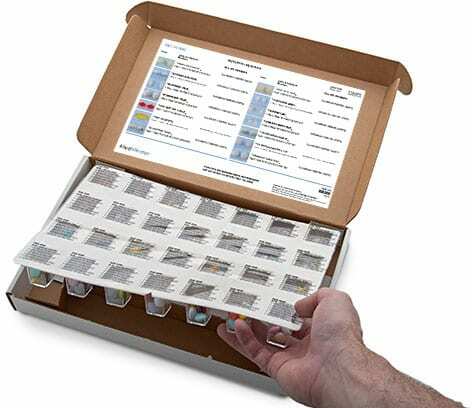 Simply place them into your MedMinder Dispenser and you’re ready to go! There’s no extra cost beyond your co-pay, and our pharmacists will take care of transferring your prescriptions and managing refills. A MedMinder pharmacist will transfer your prescriptions to our pharmacy. We will take care of everything from transferring prescriptions to delivering your pharmacy organized trays! It’s that simple. Our pharmacists take care of transferring your prescriptions to MedMinder. Medications are pre-organized in cups, with up to four daily doses. With two daily doses, your tray can last two weeks. With one daily dose, your tray can last four weeks! Your copay stays the same. 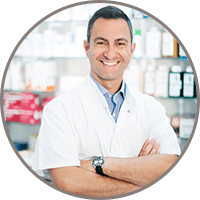 We work with most insurance providers, and Medicare Part D.
Our pharmacists will follow up with your doctors and take care of refills, so you don’t have to worry. 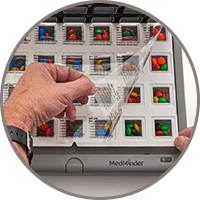 MedMinder Pharmacy Trays are perfectly compatible with the MedMinder Pill Dispensers. 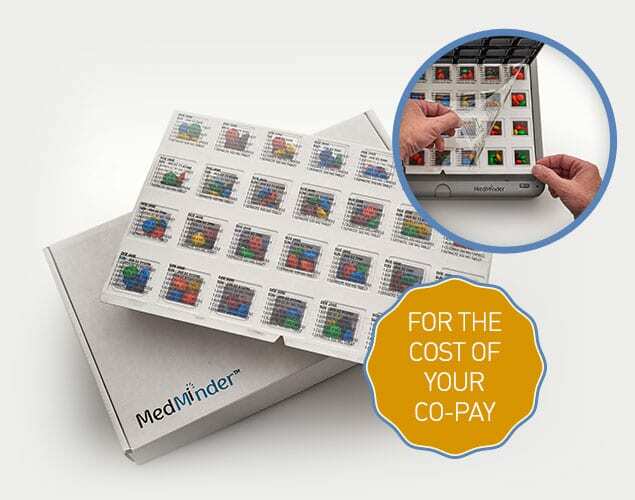 Prefer the MedMinder pharmacy service without the MedMinder pill dispenser? 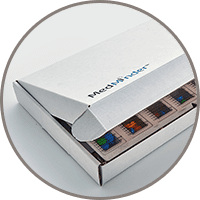 No Problem, we have other packages as well.